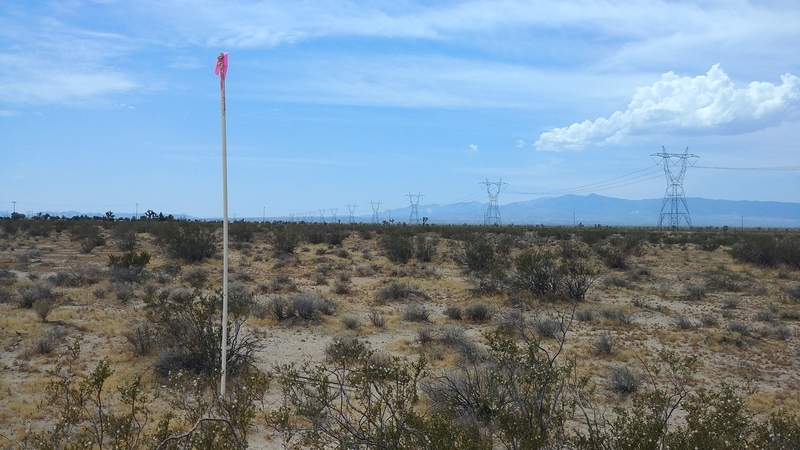 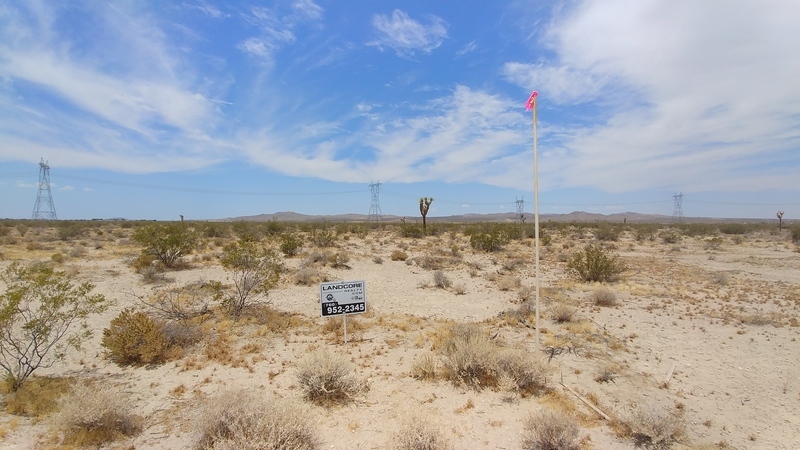 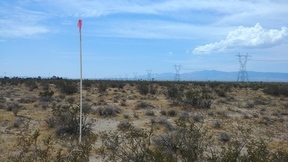 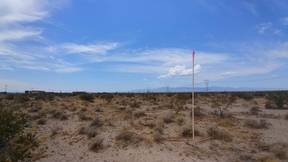 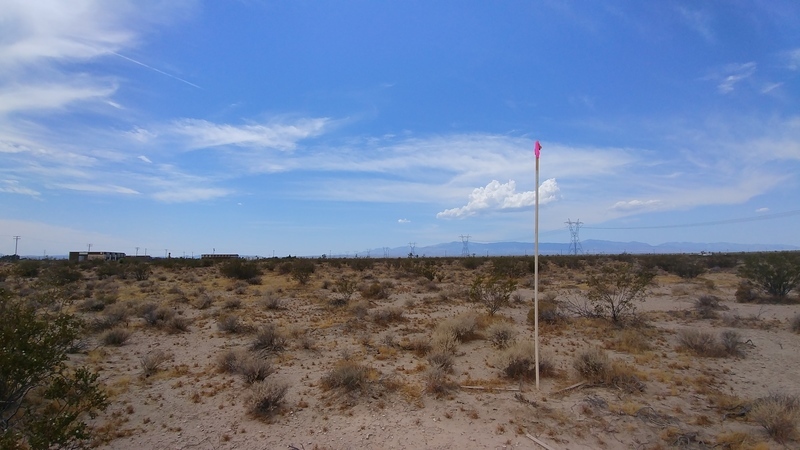 5 Acres in Adelanto! 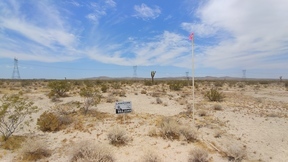 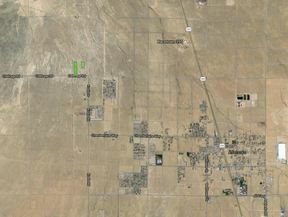 This property is in Adelanto, CA in the HIGH Desert of San Bernardino County, the largest county in the country. 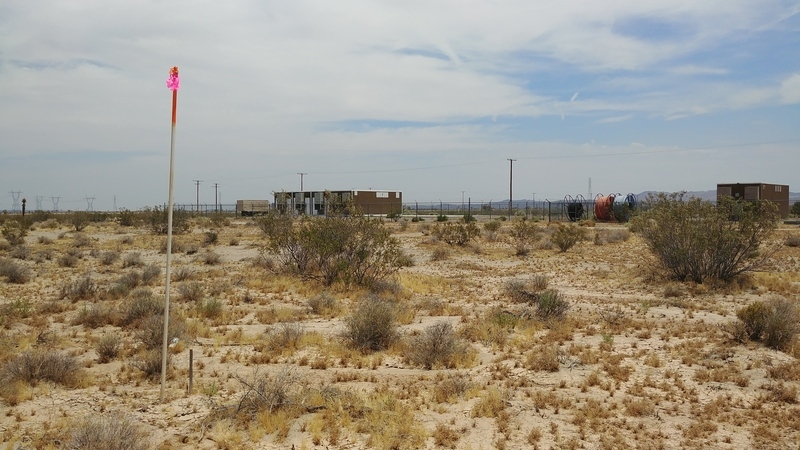 Adelanto has been making waves recently with its city ordinance that has encouraged the cultivation of medical marijuana. 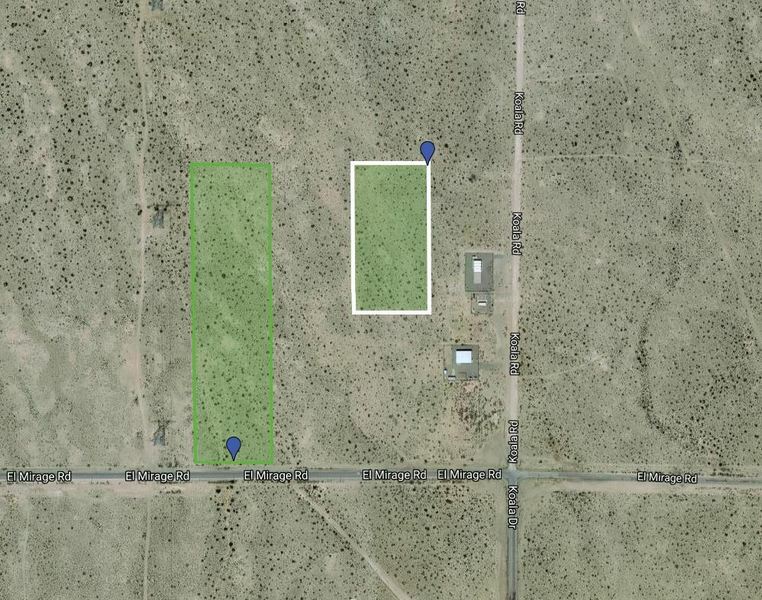 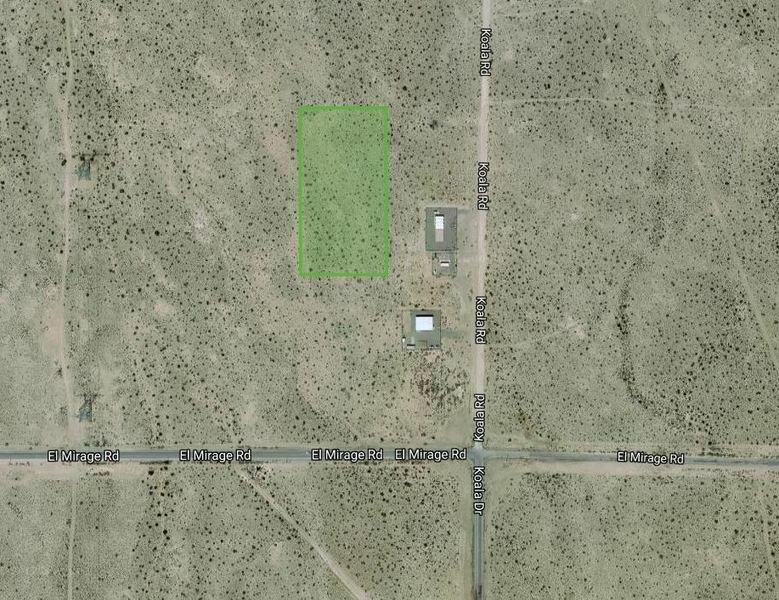 This property is located near the intersection of El Mirage road, and Koala Road in the northern part of the town. 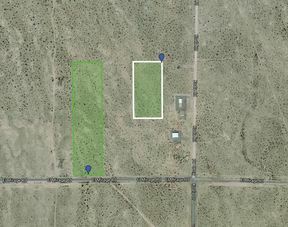 Power runs along both Koala and El Mirage road, only 370 feet away from the property. Parcel has legal access at the north end along a right of way established for a future road.